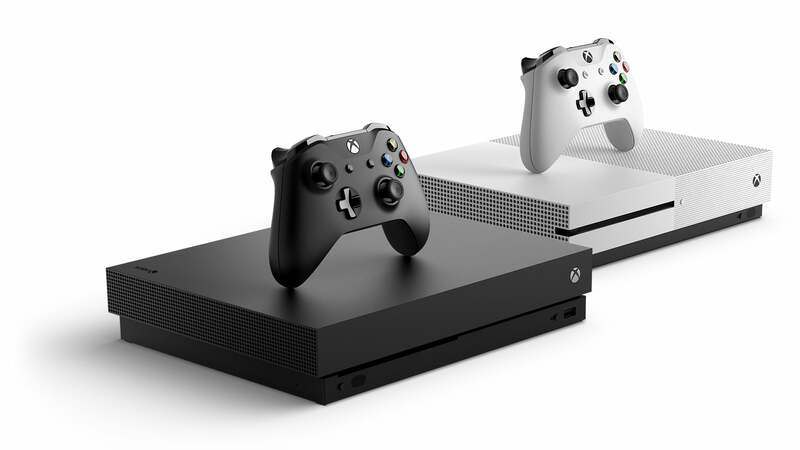 When Christmas Day hits, a bunch of people are going to open up brand-new Xbox or PlayStation consoles, plug them in, and wait for gigantic system updates to download and install. 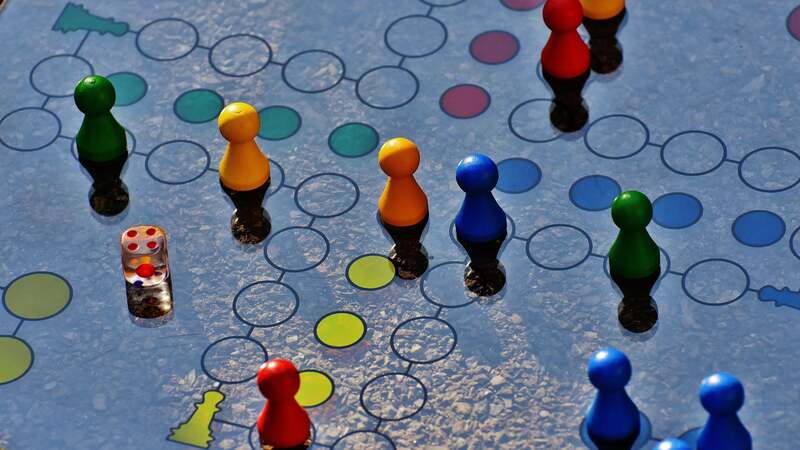 Depending on how many eager gamers sign on to Microsoft or Sony’s services to grab updates — or play brand-new games — this process might take longer than usual if either company’s servers are feeling strained. Visit Microsoft’s site and select your console. If you have a newer console, you’ll immediately jump to the page that allows you to download the latest Offline System Update (titled “OSU1"). 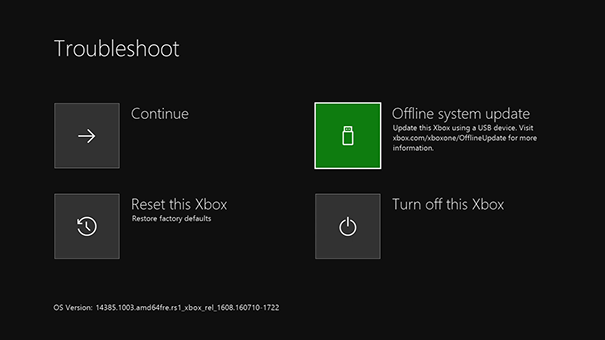 If you have the original Xbox One console, you’ll need to jump through a few more hoops—like verifying whether you can perform an offline system update using your console’s built-in Xbox Startup Troubleshooter—which might then take you to download alternate versions of the Offline System Update (“OSU2" or “OSU3,” for example). You’ll then power off and unplug your console, wait 30 seconds, plug it back in, and press and hold the “Bind” and “Eject” buttons. While doing that, you’ll then power on the console via the Xbox button. Keep holding Bind and Eject until you hear two “power-up” tones, as Microsoft describes. 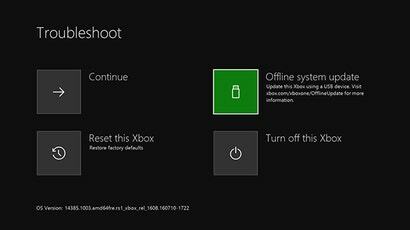 Release the buttons, and you should boot into the Xbox Startup Troubleshooter. Almost done, I promise. Plug your USB drive into a free USB port on your console, select the now-active “Offline system update” setting, and let ’er rip. Similar to before, you’ll need a USB drive with enough space to hold the latest system update—currently 460MB for a system update or 1.1GB for a full reinstall of the PlayStation 4's system software. (I’d do the former if you’ve already set up your system and just need the latest updates and the latter if you’re starting out with a brand-new, never-touched console.) Format it as a FAT32 volume, not NTFS. Visit Sony’s site and download either the update file or the latest version of the full system software. Create a “PS4" folder on your USB drive, and then create an “UPDATE” folder within that. Yes, capitalisation is important. Drag the file you download—which should be called “UPDATE.PSP” or “PS4UPDATE.PUP”—to the Update folder. 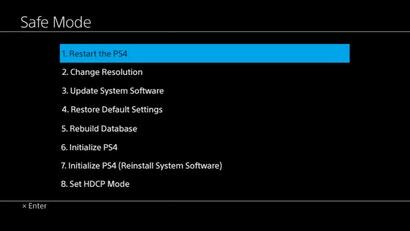 If you’re just updating your PlayStation 4, not reinstalling the entire system software, you only have to plug your USB drive into your console and navigate to Settings > System Software Update. Easy as that. If you’re reinstalling your system software, power down your PlayStation 4. (I’d unplug it just to be sure.) Insert your USB drive and power your PlayStation 4 back on by holding the power button for “at least seven seconds,” recommends Sony, to launch the console in its safe mode. Select the option to “Initialize PS4 (Reinstall System Software),” and you’ll be set. I miss the old days of getting a new console on Xmas, putting a disk in and playing straight away. Nowadays it'll probably take 2-3 hours to play from disk or all day if download! Thanks for this! There will be one happy 9 y.o. tomorrow! As a side note, the xbox download is 4.8 GB, so a 4GB USB will not cut it.. someone should tell dopey Microsoft.